It's my last week of being a 30-something, so I thought I'd make a confession. I've been having Botox for around 4 years now, and you know what? it's bloody great. In my mid 30's I developed deep frown lines between my eyebrows. Yes I know, just stopping frowning and squinting may have helped, but I'm not great with will power, and by the time I realised how miserable the lines were making me, the damage was done. Some lines just age you, which is bad enough. But frown lines can change your expression, giving the impression of grumpiness in an otherwise cheerful person. So I decided to bite the bullet and get something done about it. Now, I wouldn't recommend that anyone go ahead with a cosmetic procedure without doing a serious amount of research. I'm lucky enough to work in the beauty industry, so a few not-so-discrete enquiries led me to the make an appointment with the lovely Dr Daniel Sister. Dr Sister is a charming Frenchman who works out of Beauty Works West. He's got an amazing reputation, and he well deserves it. He's the master of the subtle look, no one comes out of his clinic with that frozen look and he has been known to turn away people who he doesn't believe need the injections. He's also 100% honest, and although he's told me there are areas where I didn't need it, he also pointed out those that could do with a little help. So what else can I tell you about Botox? Well it hurts a little, but needles in your face do tend to sting! I generally get a headache later the same day, but then I get considerably less headaches for the next few months. The first time I had Botox it only lasted 4 months, but since then my facial muscles don't fight so much, and now I go every 8 - 9months. You don't feel any different, except when you look in the mirror. Don't expect immediate results. The official lines tend to be that the effects kick in around 5 days after you've been injected, but for me it can take two weeks to get to the end result. No one has ever directly noticed I've had it, but I do always get comments that I look healthy and happy within a few weeks of a top-up. The cost depends on how much you need and where you go, and the price should never be a factor when making your decision. Botox should never be cheap (if it is, be suspicious) and it MUST be done by a doctor with serious cosmetic experience, no matter what anyone tells you. So choose your doctor wisely, get recommendations, go for a consultation and don't expect to be injected the first time - don't rush into anything. Botox isn't for everyone. Some people firmly believe in ageing naturally, and I can respect that. But it does work for me, and I've never regretted my decision. So what do you think? Would you? Have you? Just a quick post to make sure that every single one of you knows about All For Eve! I ordered the five piece set from QVC recently (which, ahem, does not make me a TV shopping nutcase, but rather a sensible beauty product lover I'll have you know), for the astonishingly cheap price of £21.79. All For Eve was set up by beauty entrepreneur George Hammer (the man behind Sanctuary Spa, introducing Aveda into the UK and Urban Retreat at Harrods), with the intention of raising money for and awareness of gynaecological cancer - ALL of the net profits from All For Eve are donated to The Eve Appeal, so when you buy these products you are truly making a difference to the lives of all women. 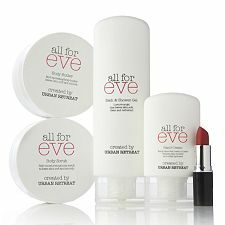 The set contains; body butter, bath & shower gel, body scrub, hand cream and a rather sumptuous red lipstick (designed by Daniel Sandler). In a nutshell, these are fabulous products. In particular I love the body butter. I'm a fussy so-and-so with body creams but this is gorgeous, ultra fine consistency but super-rich and moisturising. So what are you waiting for? 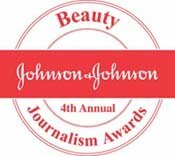 Order some now, for yourself and for your friends, and revel in the knowledge that beauty products CAN make a difference. I've bored you all for too long about my dry hair, so I'll cut to the chase on this one. 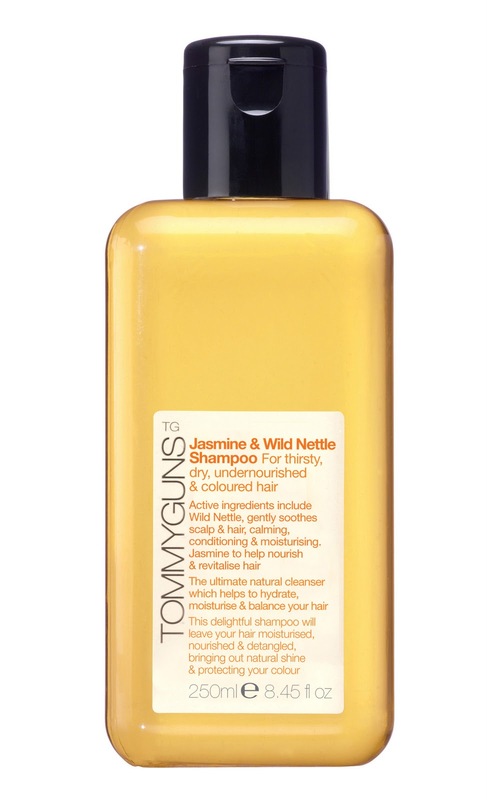 TommyGuns Jasmine & Wild Nettle is developed for thirsty, dry, undernourished, or coloured hair, so for me (with all of those problems) it was definitely worth a shot. The problem with most shampoos for dry hair is that they give me a greasy scalp. It doesn't go hand-in-hand that if your hair is dry so is your scalp, so often dry hair shampoos leave me with greasy roots. I also find they can leave my hair lacking in body - yes it needs the extra moisture, but you still want movement and body in it. I've been using (the very pricey) Kerastase Specifique Bain Divalent Shampoo for years to help with this problem - it does a great job of making sure the roots feel super-clean, and the ends get moisturised. I've struggled to find another shampoo that does the job half as well. I've only been using these TommyGuns products for a few days, but so far they're doing really well. Not only does my hair feel clean and soft, but my frizzy dry bits feel manageable and my hair has more body that usual. I’m going to keep going with these and report back in a few weeks. As I wash my hair daily I'm finding the shampoo a little rich on the roots. My dry ends are enjoying the moisture, but when used daily my roots are a bit greasy. However, a few times a week is fab. I'm not moaning (well just a little), but my life can be a bit stressful. Like most women my age I juggle. I run my own business, have a young child, do voluntary work, plus I'm in charge of all the usual house/life admin. So it's not surprising that sometimes I find it hard to relax. There's nothing like a deep, relaxing bath to help you wind down, but since discovering Aromatherapy Associates Deep Relax Bath & Shower Oil, I'm desperate for more bath time. 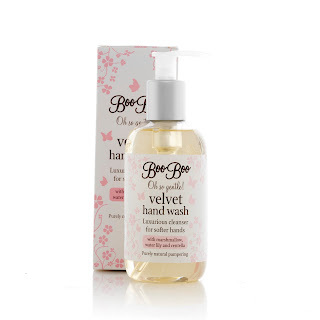 A glorious blend of sandalwood, vetivert and camomile, just one capful in a bath seems to have magical properties. You lie back and inhale the fantastic smell....and you can actually feel the stress leaving your body! Apparently this stuff was first created in 1986, so that means I've been missing out on feeling this good for 25 years! It's not cheap at £37 for 55ml, but just one capful is all you need, is each bath only costs £1.85. And seriously, I usually need heavily medicating to get this relaxed. For a truly indulgent bath, drink a glass of red while you're in there. 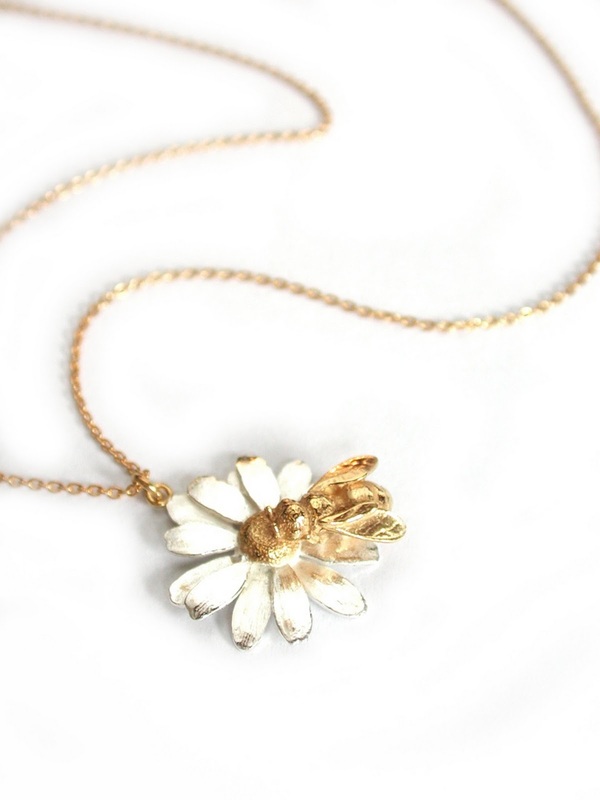 Available online or from stockists UK wide. I love Organic Surge. In a nutshell they're affordable products that aren't full of chemicals and are made by a company with a conscience. And they work. Read my last Organic Surge post for more background on the brand. So my latest Organic Surge test is Colour Protect, a shampoo and conditioner aimed at reducing colour fade and keeping colour treated hair in tip-top condition. My hair is coloured every six weeks, it's very dry, but grows super fast, so keeping it in good condition is always a challenge. When I used these products I did need to add my usual Macademia Deep Repair Mask, but if you knew how dry my hair was, you wouldn't be at all surprised. When using any sodium lauryl sulphate free shampoo, remember that it won't foam up in the way that most shampoos do, but this doesn't mean it's not working, and it doesn't mean you need to use more than normal. It can be tricky to get used to, but they really can get your hair as clean as a super foamy product. This is a great set of hair care, and at only £4.99 each, they give results that you would usually only expect from professional products with a much higher price. My hair is super shiny and the colour still looks great 4 weeks later. Plus I've used them on my daughter, as it makes me feel like a better mummy to use chemical free products on her long lovely hair. The Organic Surge hair range also includes Blonde Boost, Volume Boost, Moisture Boost and Shine Boost, all are available from Organicsurge.com. I never feel that my face is clean unless water has been splashed on it, so I hate cleansers you remove with cotton wool and always favour those that need a muslin cloth and water. 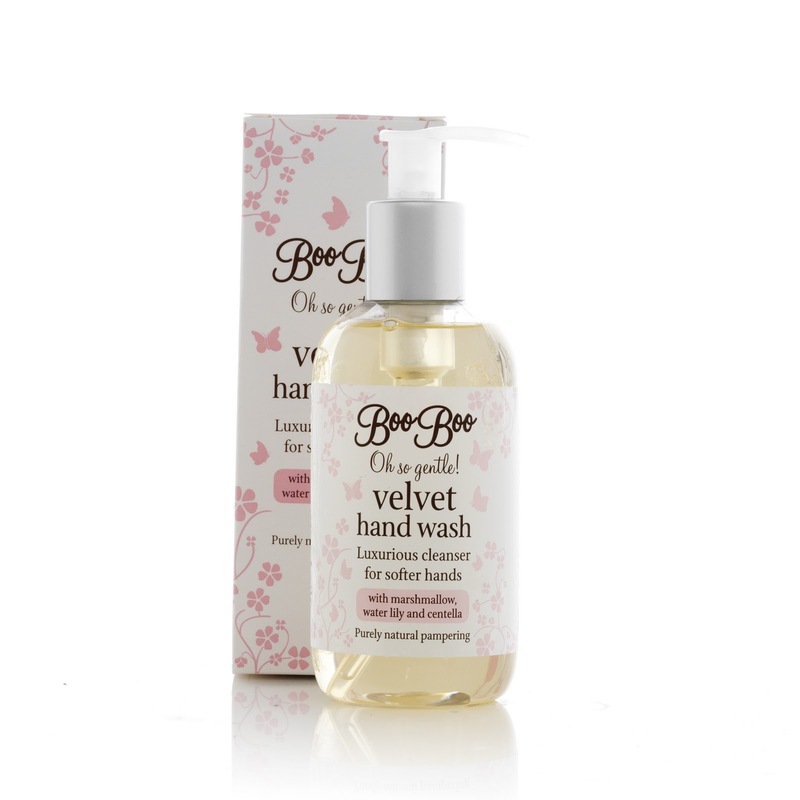 My favourite cleanser of all time is Eve Lom, a close second is Karin Herzog's Professional Cleanser. But now Elemis have brought out a contender with their new product, Melting Cleansing Gel. It's a similar proposition, you massage it into the face and remove with 'warm mitts' er...or a muslin cloth. Key ingredients include the 'it' oil of the moment - argan, plus rice silk, assai fruit and rosemary leaf. For me it's a close runner up to my favourites, it leaves my skin feeling deep-down clean, and it doesn't dry it out or leave a residue. Elemis claim it's suitable for all skin types, and as with the Eve Lom, I think this is probably true and that sensitive skins may really feel the benefit. Elemis Melting Cleansing Gel is on sale this month, RRP £19.40 for 125ml, which makes it a cheaper option than many. Get yours from TimetoSpa or any of the usual Elemis outlets.